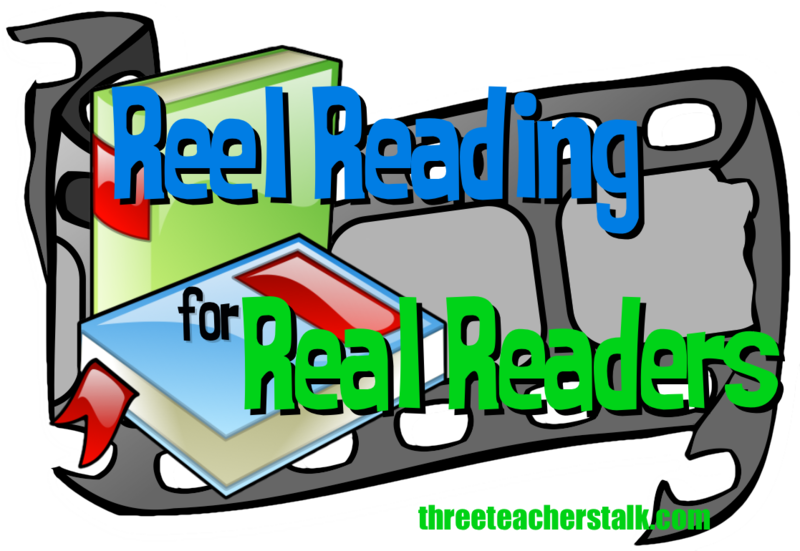 Reel Reading for Real Readers will be taking it’s own summer vacation over at threeteacherstalk.com, but we’ll keep the summer reading fun rolling here :-). And speaking of summer fun…I am in the mood for all things summer: sun, road trips, extended lazy-afternoon book reading sessions, and a little romance :-). 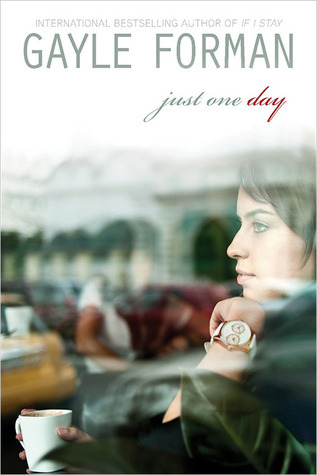 One book in particular has done this for me: Gayle Forman’s Just One Day. When I truly love a book, I put off the inevitable end. True to form, I am holding steady in a landing pattern fifty pages until the end, stealing myself to end my journey Forman’s latest teenage Odyssey. 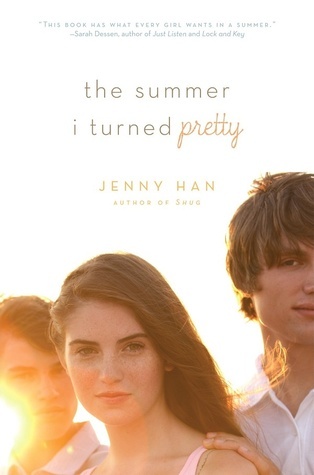 And if you are looking for a summer romance series to lose yourself in, check out Jenny Han’s The Summer I Turned Pretty and it’s trilogy.